The Defenders Podcast is an introcast dedicated to the Marvel TV series on Netflix: Daredevil, Jessica Jones, Luke Cage and Iron Fist. In their latest podcast, the host, Claire talks to EJ Scott. EJ talks about he and Deborah Ann Woll’s fundraising for research into CHM (Choroideremia), a degenerative eye disease which EJ was diagnosed with in 2003. They also mention all the other worthy causes that EJ is raising funds for this year. 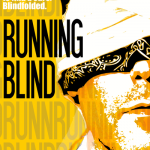 As visitors here know, part of EJ’s fundraising efforts this year is to run seven marathons in seven continents, and do it blindfolded, as he did in 2012.. He has already completed marathons in both Antarctica and Tokyo and this month will run in London, England, UK. 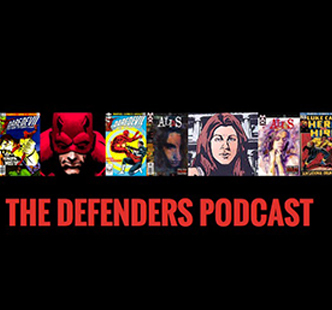 [icon style=”icon-exclamation-sign” size=”small” borders=”no”] Listen to an interview with EJ Scott on The Defenders Podcast. 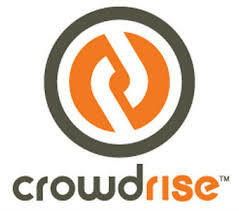 Donate to EJ’s 7 on 7 Marathons at Crowdrise!